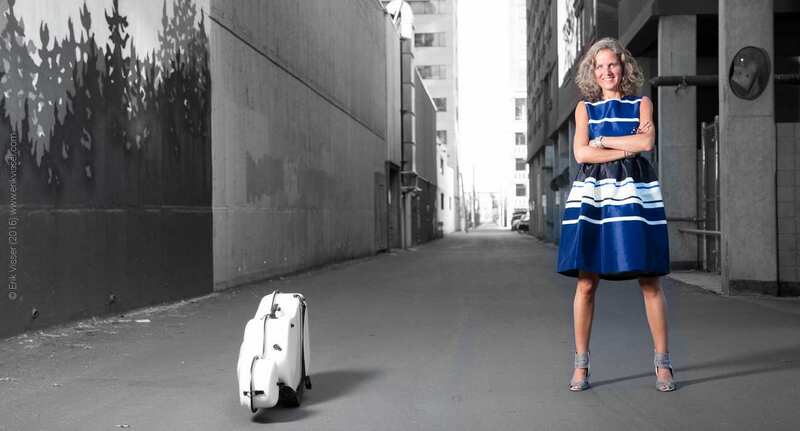 “Van Lier gives a sense of playing with the memory of a dance rather than the dance itself, and makes this work: it’s as though the use of a variety of instruments lets her go away from Bach and return to explore dance as a tradition inherited”. 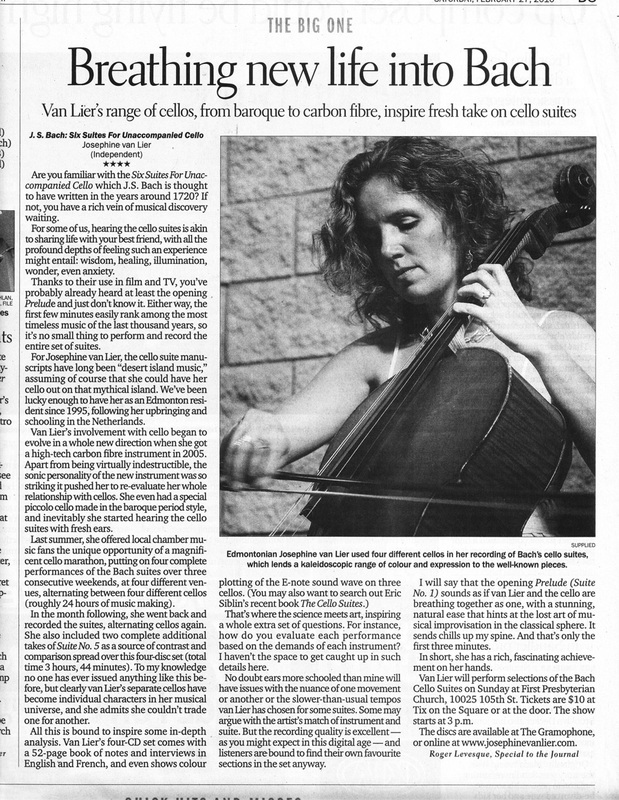 A versatile musician and educator, Josephine van Lier is equally at ease on a historic instruments – such as baroque cello, a 5 string violoncello piccolo, a 7 string bass viola da gamba, a violone or a tenor or treble gamba – as on their contemporary counterparts, using instruments and bows whose designs, construction and material span over 400 years in origin; from her 1725 baroque cello, to her 1870 modern cello and the space-age material of her carbon-fibre cello, from gut strings on her historic instruments, to steel strings on the modern ones. 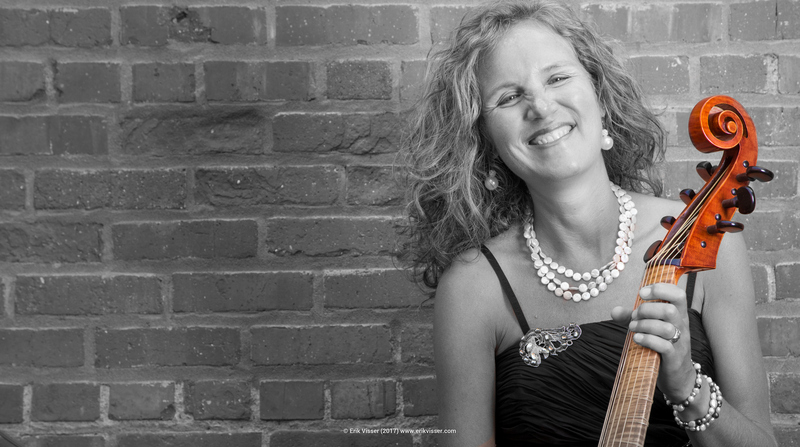 She therefore covers a wide variety of repertoire utilizing the endless possibilities that this range of instruments, string set-ups and bows allow her. 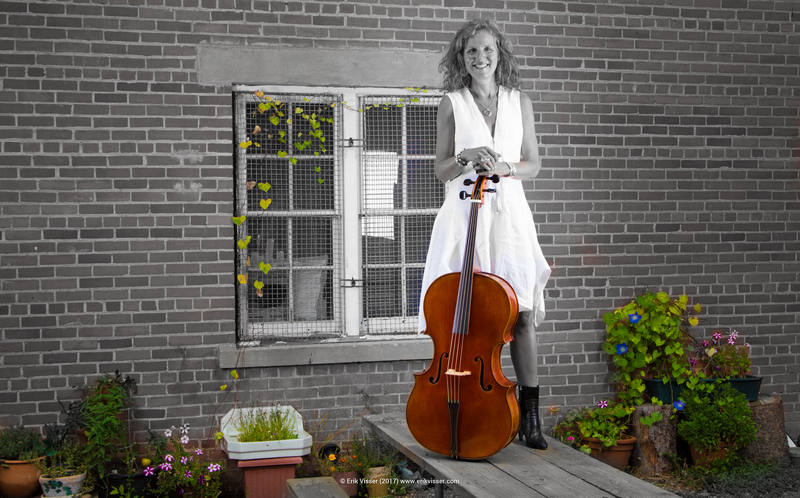 She recently found “the cello of her dreams”, a baroque cello built by John Sexton in 1725. 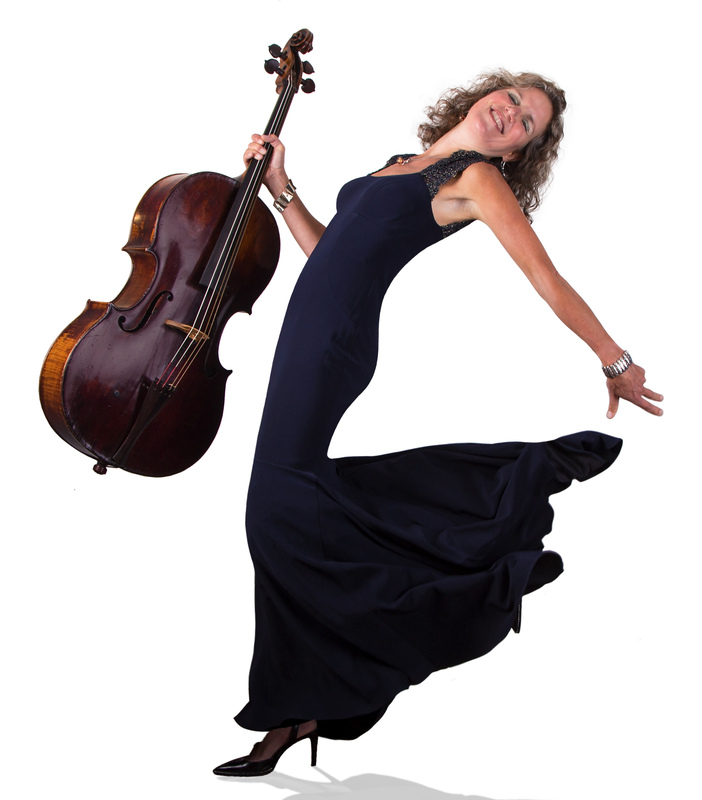 Josephine has garnered much world-wide critical acclaim for her 4-disc recording of the Bach cello suites in leading publications around the world, such as Strad Magazine, Oxford Early Music and including an “Editor’s Choice”, five-star rating from London’s “Early Music Today”. 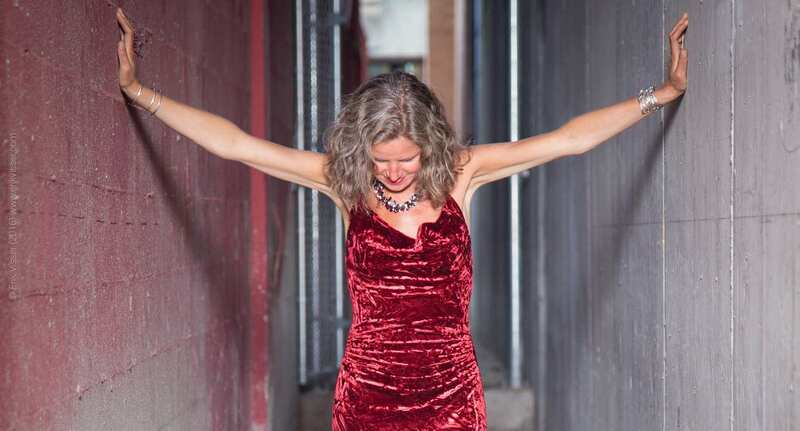 Founding member and artistic director of Early Music Alberta, Josephine van Lier is a strong advocate for the historically informed performance practice of early music. 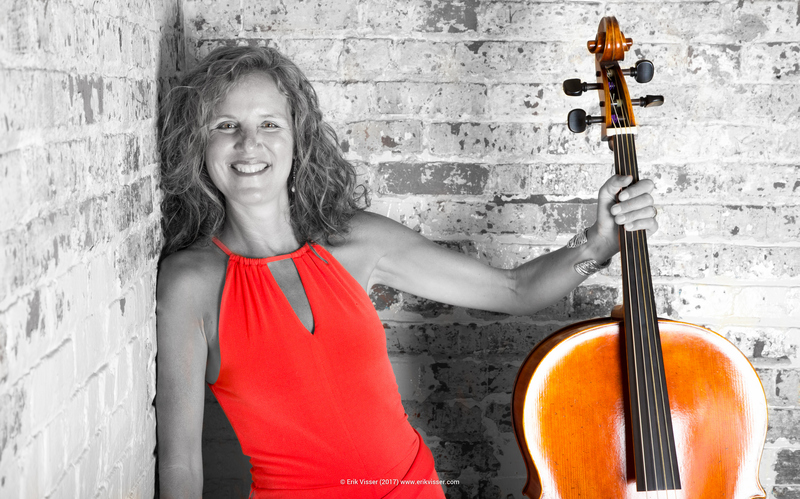 She is much sought after across North America for performing, adjudicating festivals, teaching masterclasses, holding lectures and for directing workshops on historically informed performance practice. 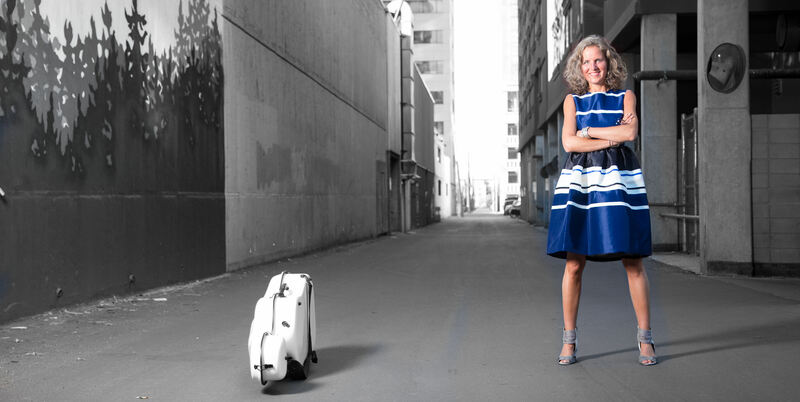 Josephine van Lier is the founder and artistic director/conductor of La Folia, Edmonton’s baroque string ensemble specialized in the historically informed performance of little known music of the renaissance and baroque eras.